I like the composition of this. The little boy is perfect in the shot. 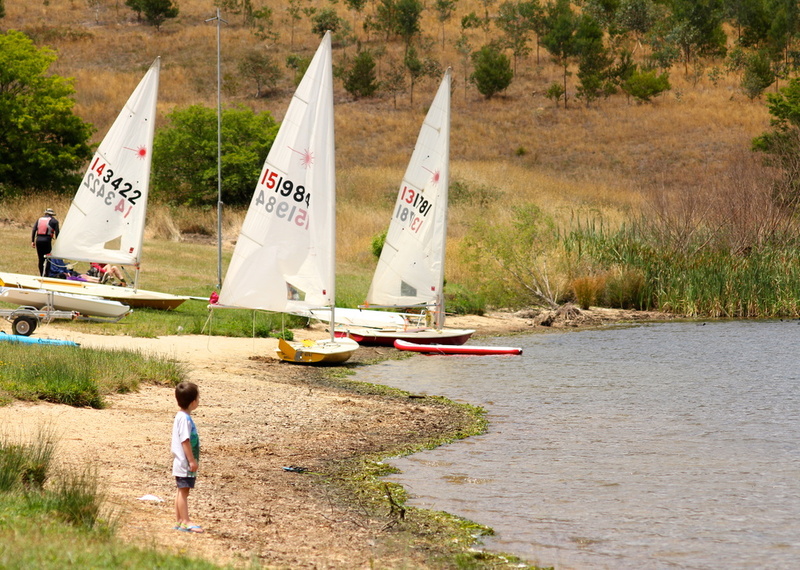 My son did his first solo sail in our sailing dingy when he was 6. Now he lives on our 34 Sabre sailboat in the summer and sails all the time. (When he isn't working) love this shot!